Emissions from the huge plant are being slashed and the border town becoming cleaner, representatives of Nornickel told locals during the Days of Cross-Border Cooperation. 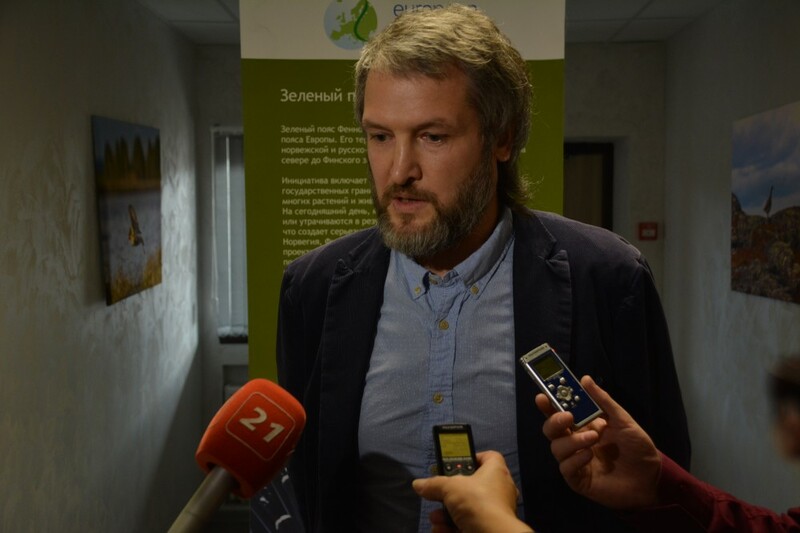 «Nikel has already become cleaner, and in the future it will get even more clean,» says Yevgeny Kurbatov. He is Deputy Head of the Kola MMC’s Department of Scientific Development and Environmental Safety, a part of Russia’s huge nickel-producing company Nornickel. The company is now showing that it is doing a lot with regard to investments in modernisation and in developing its production, the company representative told the Barents Observer during the Days of Cross-Border Cooperation, an annual event held in Nikel. «In addition, we are modernizing the electric ore smelting furnaces, and it is evident in Nikel that this is leading to reduced emissions,» Kurbatov underlined. Environment was top issue in this year’s event, held just few kilometers from the borders to Norway and Finland. It is the right thing to address, the organisers argued. After all, it is Russia’s Year of Ecology. It is also an anniversary year for the official Russian-Norwegian environmental cooperation. That cooperation was formalised in 1992 with the signing of a groundbreaking agreement which prepared the ground for the subsequent Norwegian-Russian Environmental Commission and other joint activities. 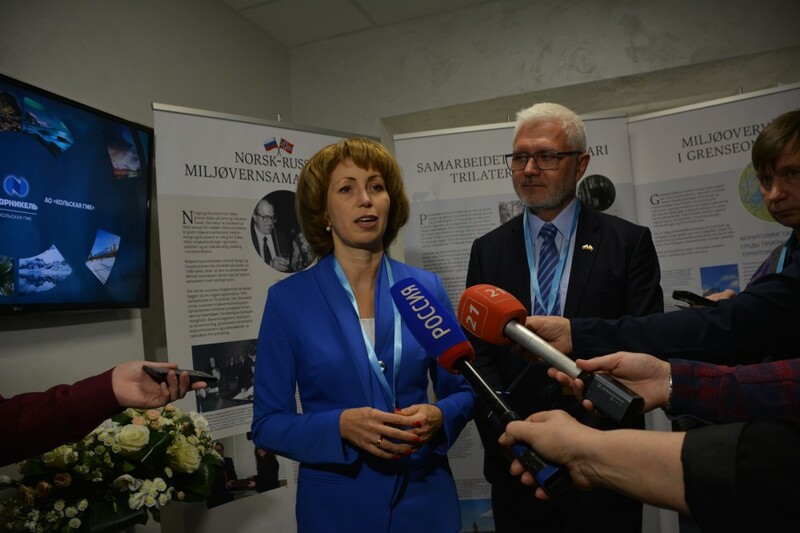 «Everyone who is developing the economy must also be aware of the important and fragile Arctic nature», regional Minister of Economic Development Yelena Tikhonova, told the Barents Observer. «The connection between the two «E’s» - the Economy and the Ecology - is vital,» she underlined. Since 2010, Tikhonova and her ministry have annually invited neighbouring Norwegian and Finnish government officials, politicians and researchers for talks on cross-border relations. 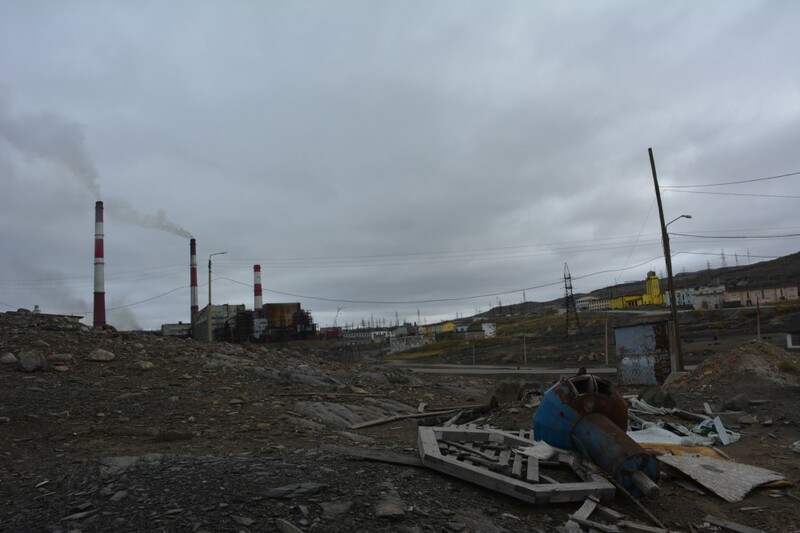 The environmental situation in the heavily polluted town of Nikel might today have become an easier issue to discuss as Nornickel, the huge industrial company, is announcing a major modernisation and emission reduction program. Over the next years, the company plans to invest a staggering 1 trillion rubles (€15.5 billion) in modernisation measures, of which 250 billion rubles (€3,88 billion) will be spent on environmental efforts. By year 2023, emissions will be cut by 75 percent, company owner and CEO told President Vladimir Putin in a meeting early 2017. The town of Nikel has for decades been haunted by the sulphur dioxide emissions from the local nickel smelter. Also parts of neighbouring Norway are strongly affected, and the nickel plant has been a returning issue in bilateral and multilateral meetings. Nornickel has on numerous previous occasions stressed that measures are taken to cut emissions. So far, little has happened. But this time, something new could be in the air. 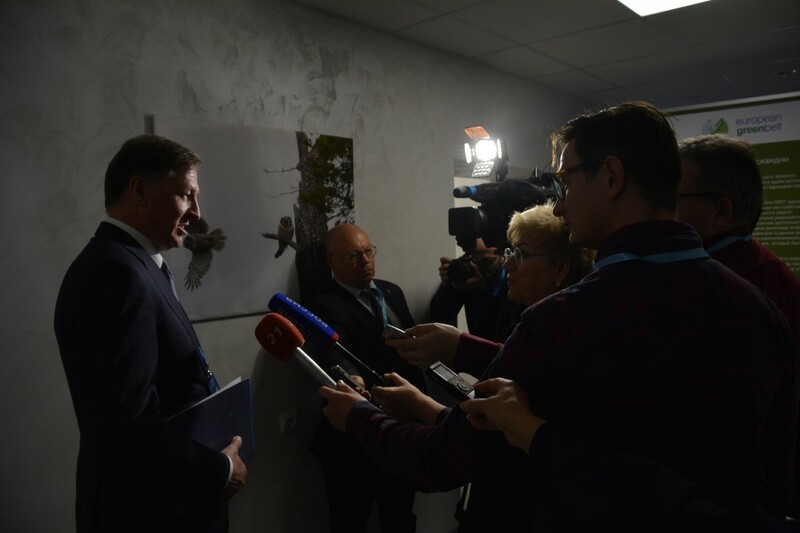 «We are very happy with the ambitious plans of Norilsk Nickel, they nurse hopes that our region will only become cleaner and cleaner», regional First Deputy Governor Aleksey Tyukavin told the Barents Observer. «We support them and have signed a cooperation agreement on environment with them», he added. Also the environmentalists are happy about developments. 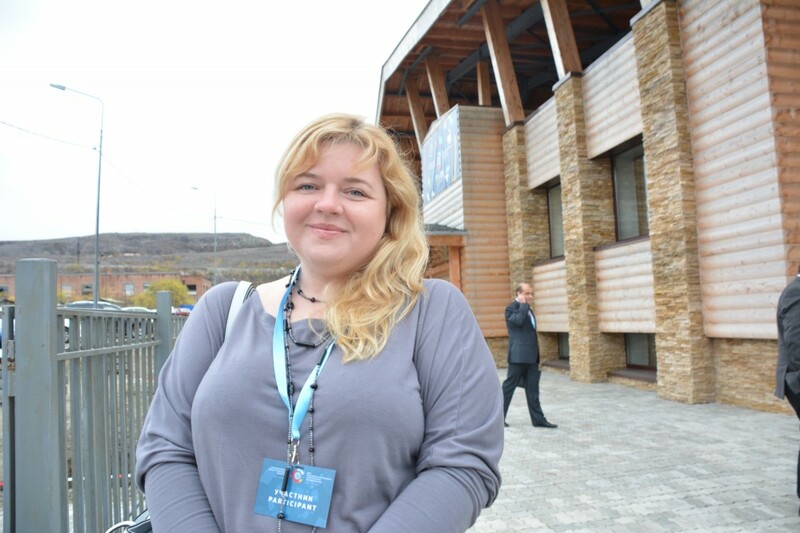 Anna Kireeva from Bellona says her environmental organisation has a «careful optimism» about the promises. «Over the last years, we have heard many promises from the company. But now, if Potanin says so and if they will really allocate so much money it should result in cut emissions», she says. She maintains that the company in 2016 decreased its SO2 emissions in the Pechenga area with more than 20 percent. «It was a very good result, a breakthrough», she argues. «I do not know whether it is because of a stronger environmental awareness of the company or the demand of the market - that they need to be greener to be profitable, but I think it will continue».